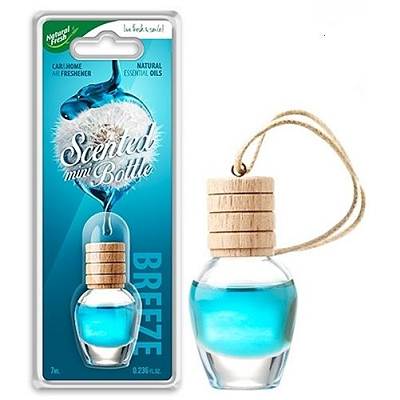 Freshener Car minibottle Breeze | Car Perfums Centhylon. Air-freshener mini bottle Breeze - Car Fragrances. Air-freshener car Mini bottle crystal. 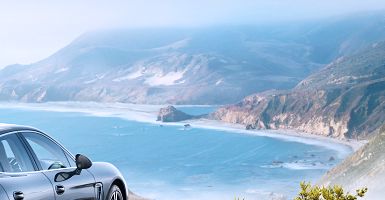 Feels like invades the sea breeze fragrance inside your car. Fresheners fantastic collection of mini bottle to perfume your car.